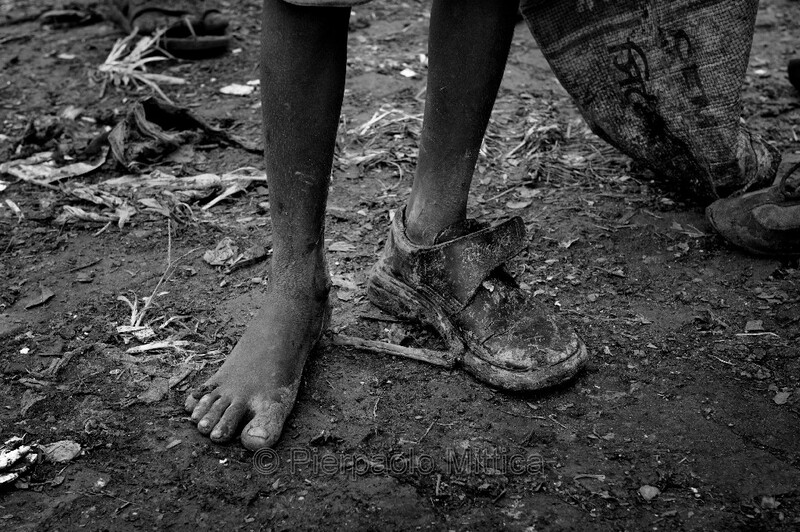 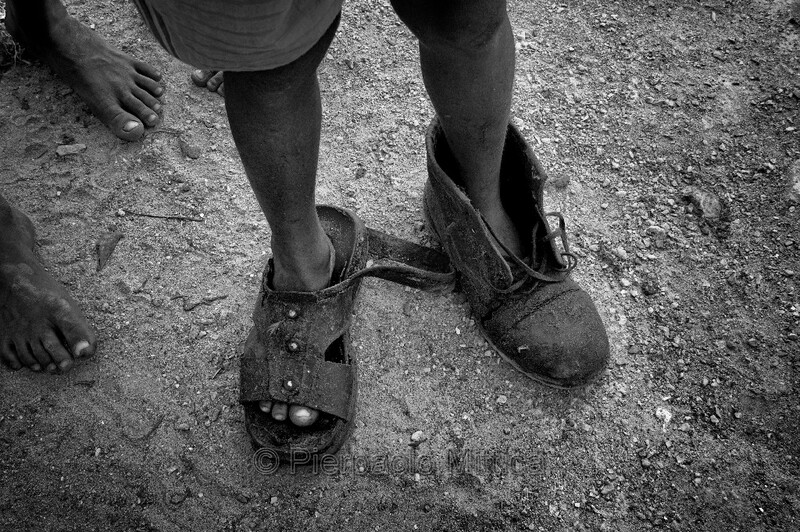 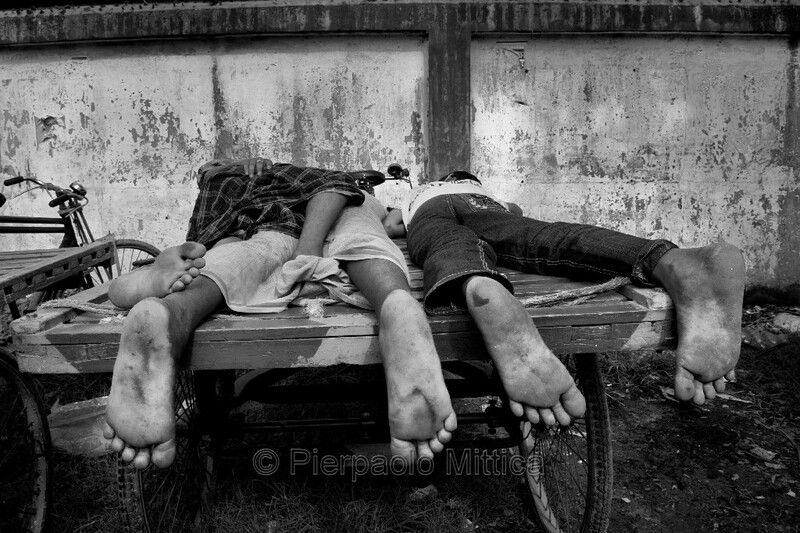 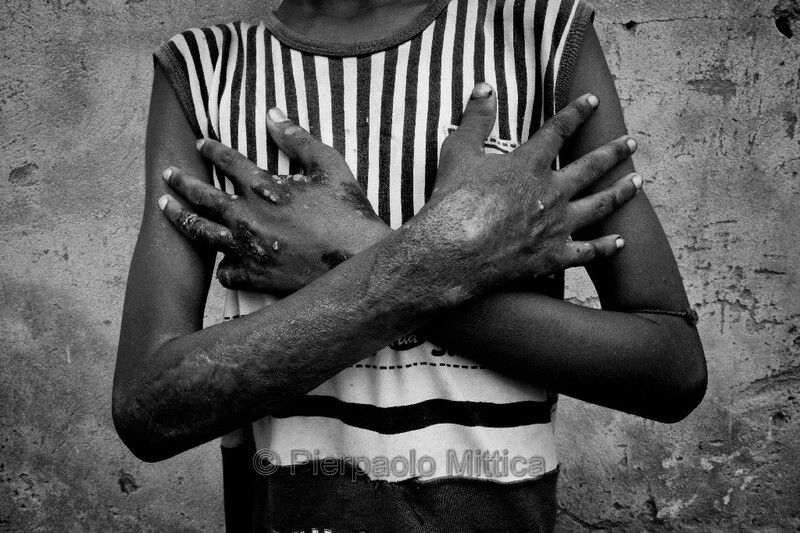 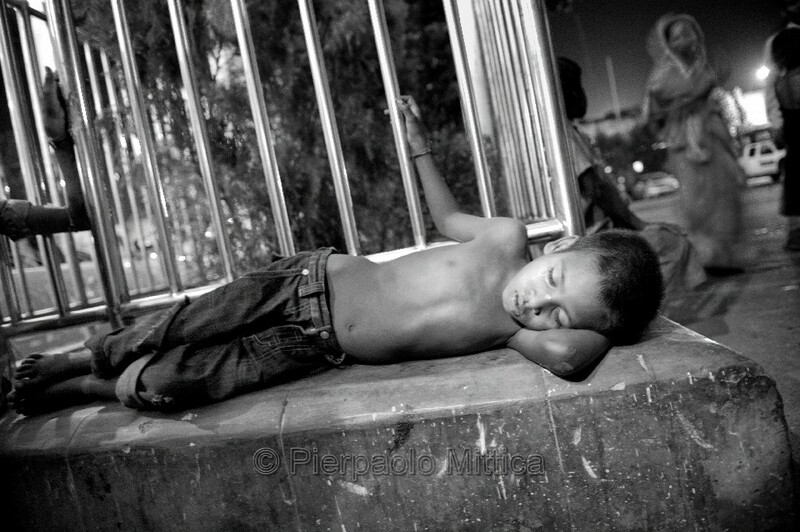 The scourge of street children is one of the most dreadful examples of injustice, poverty and exclusion. 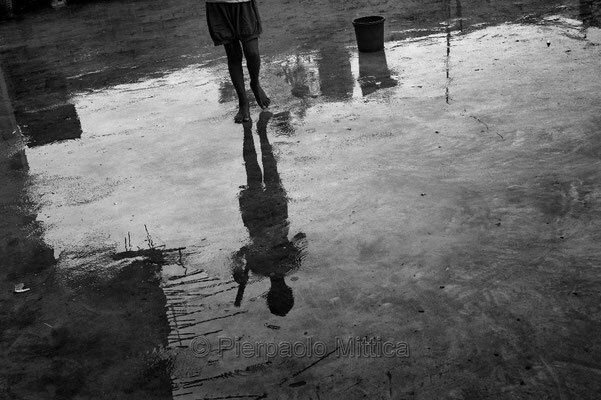 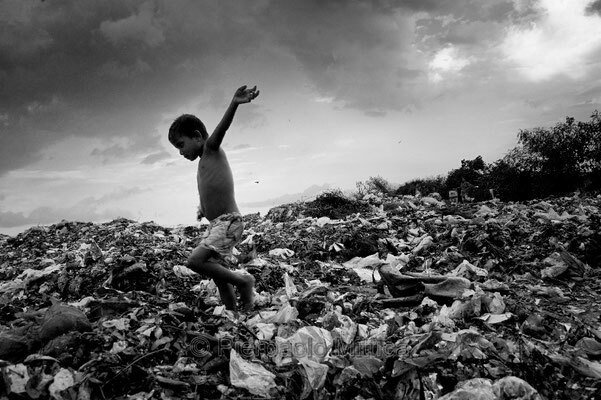 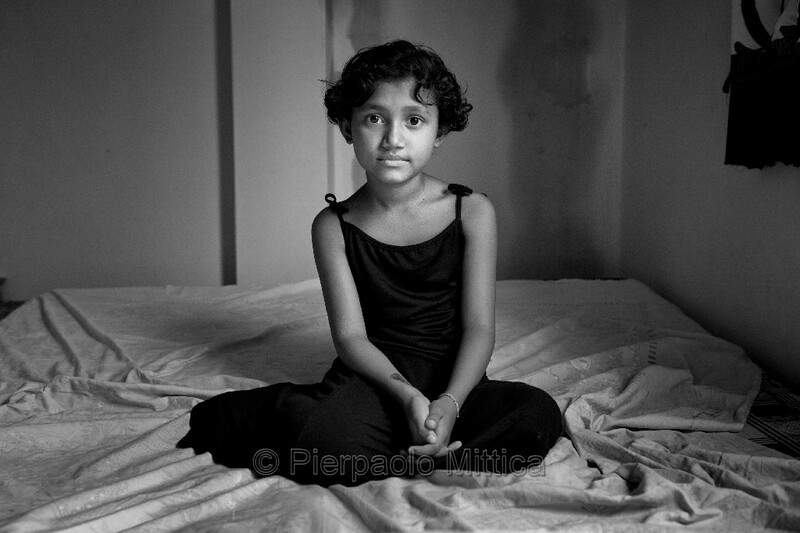 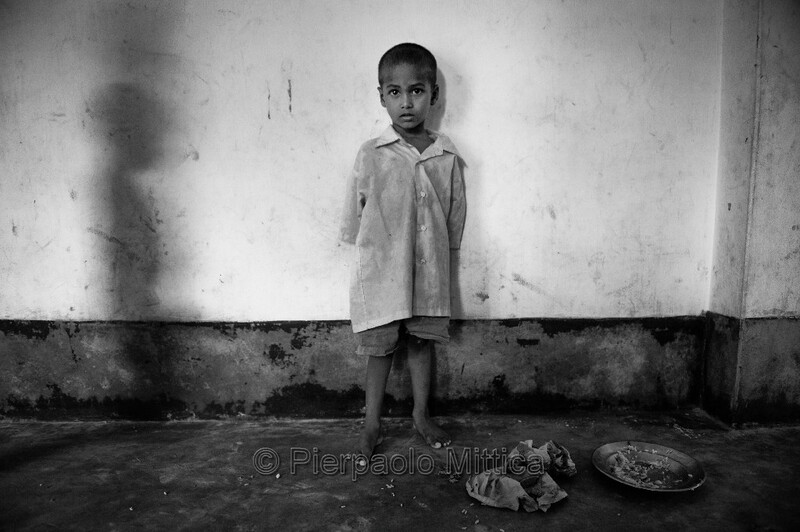 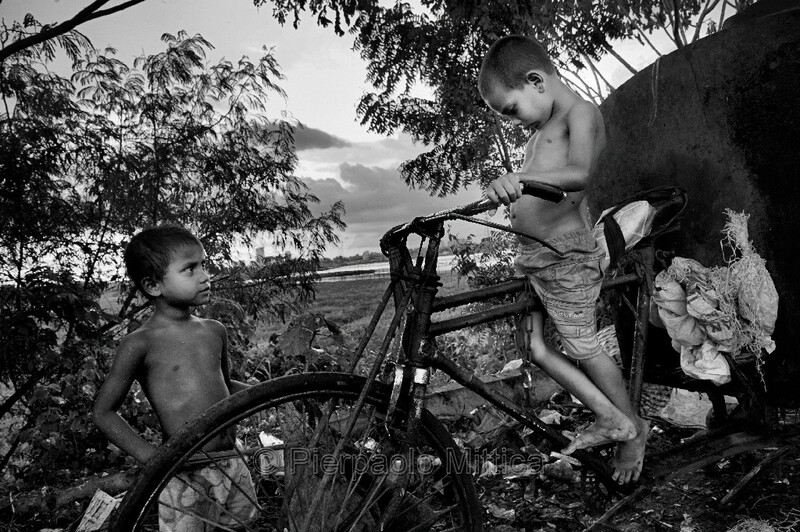 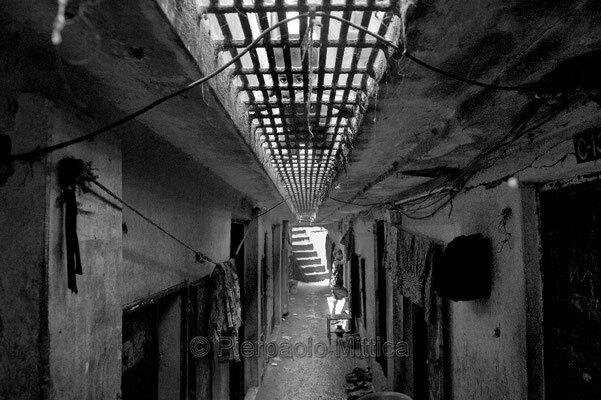 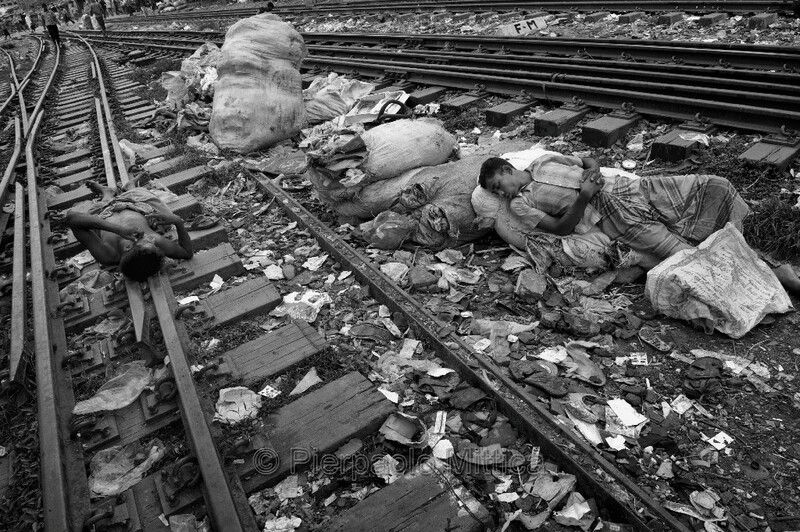 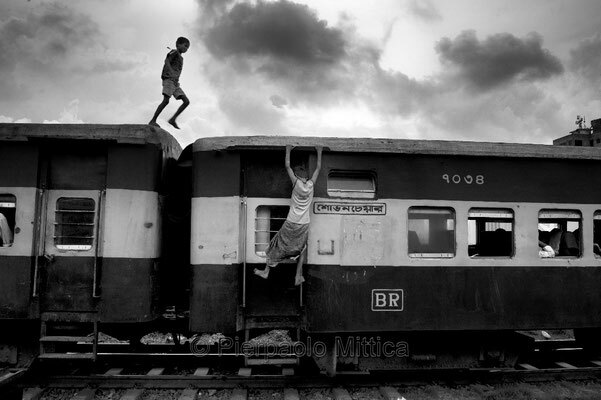 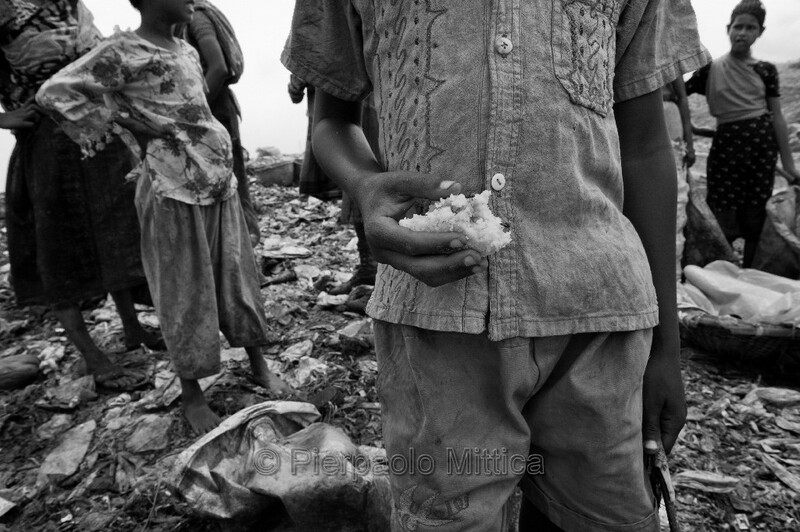 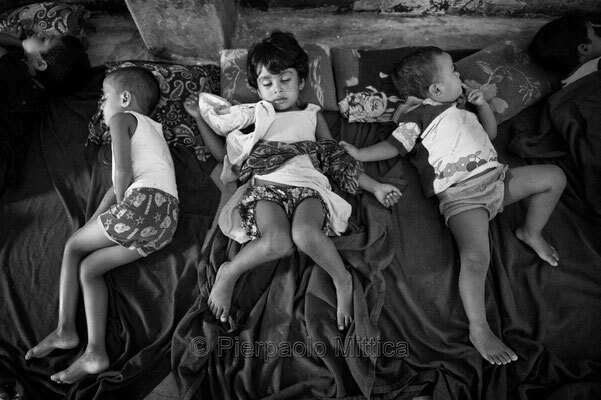 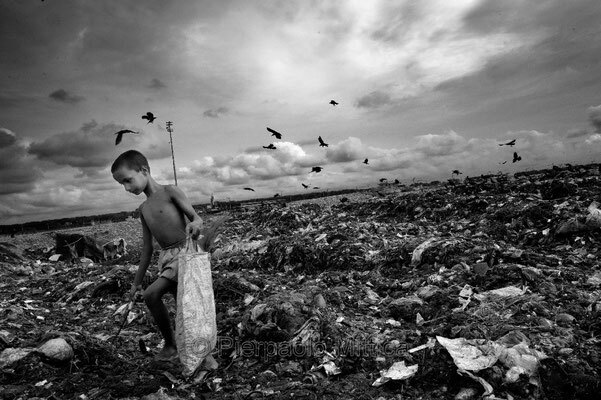 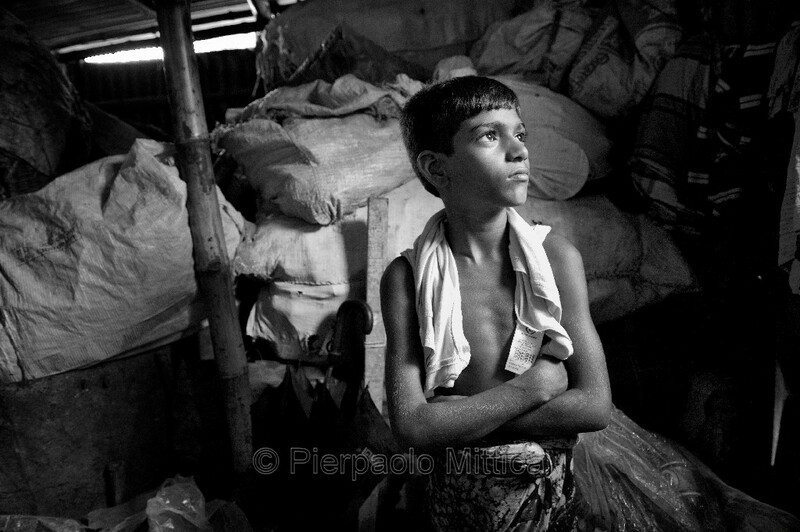 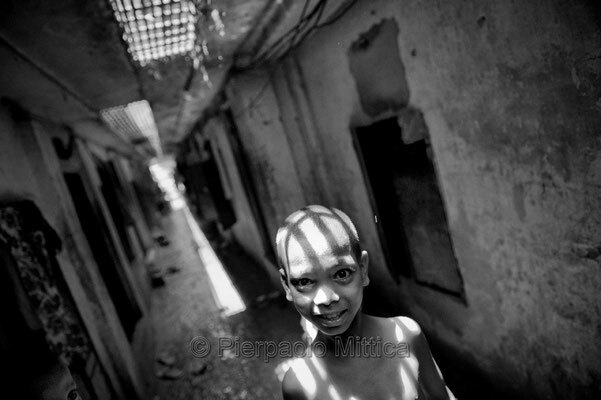 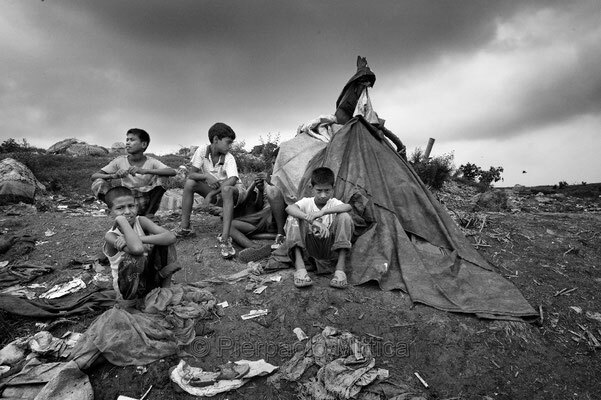 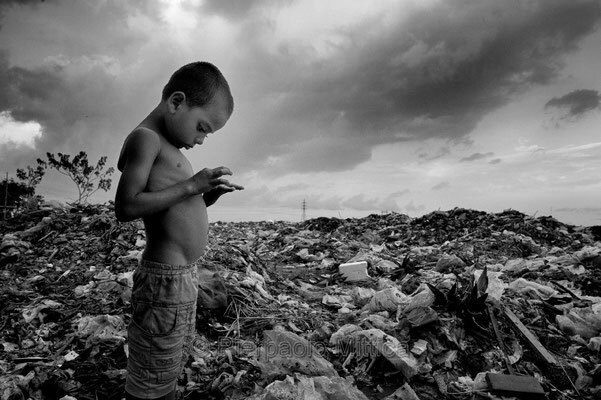 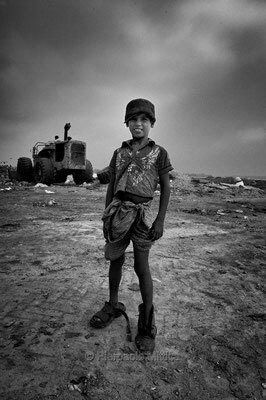 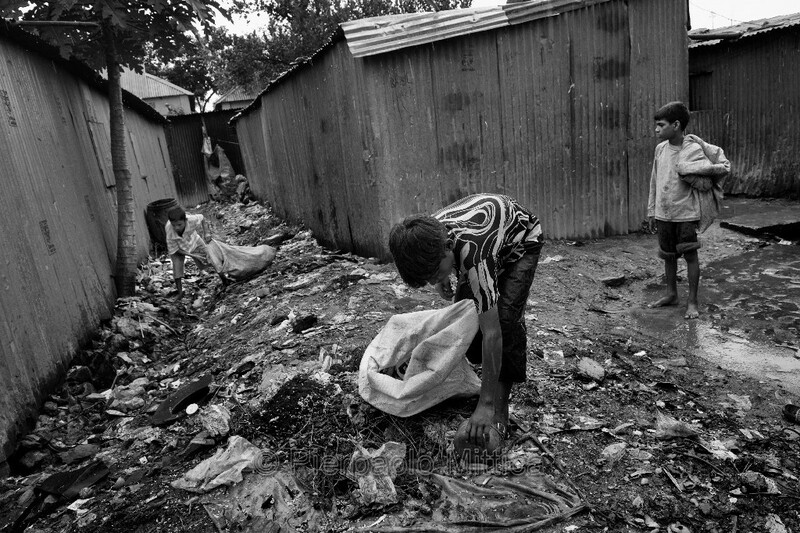 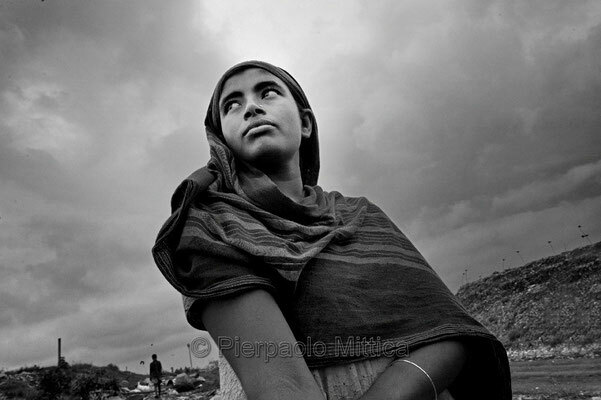 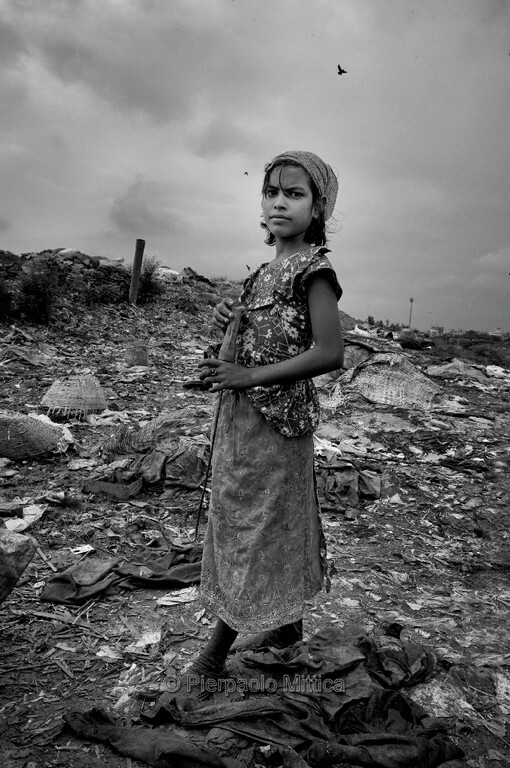 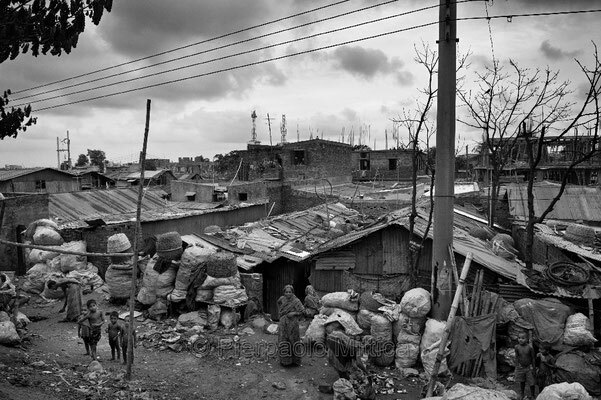 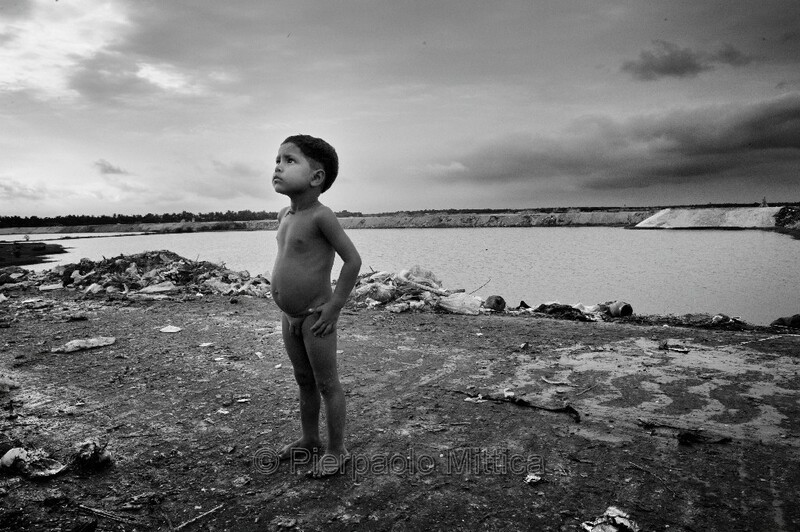 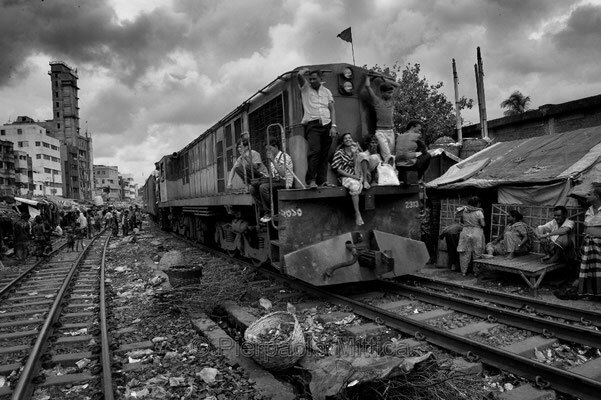 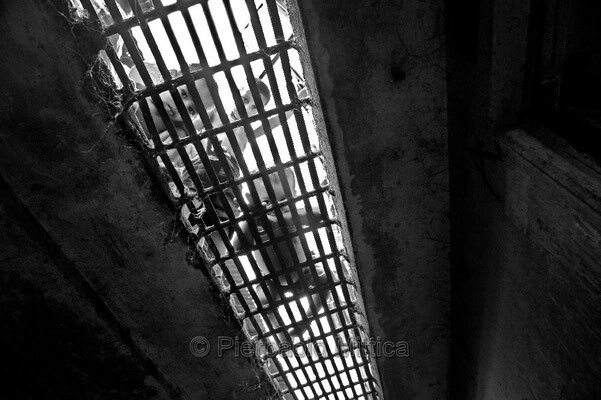 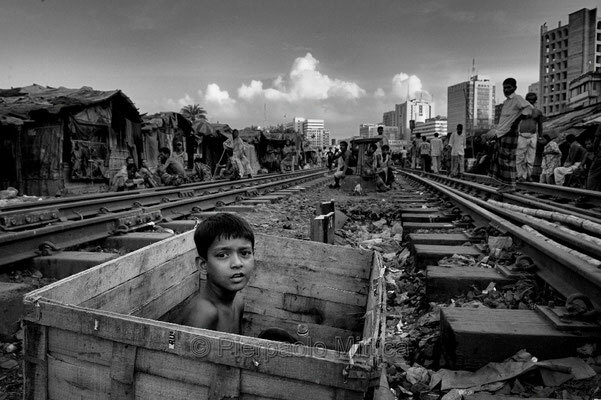 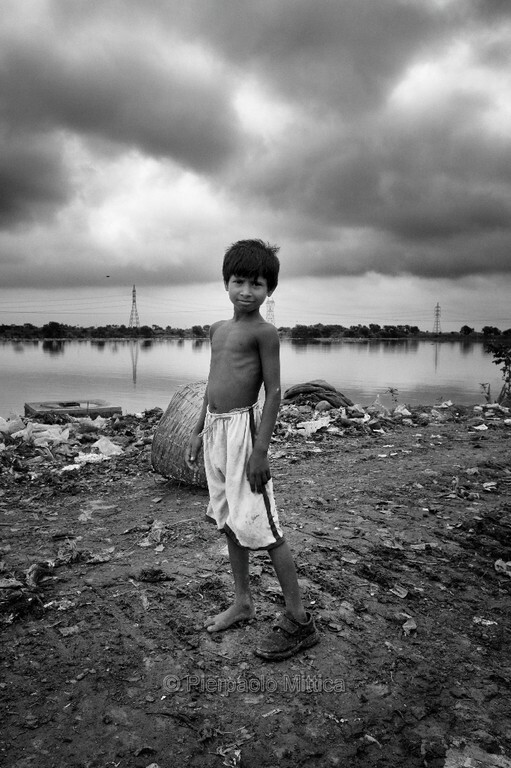 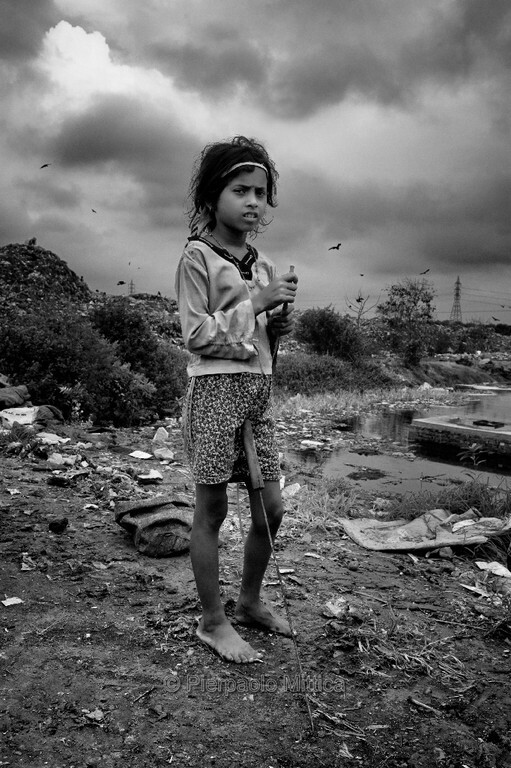 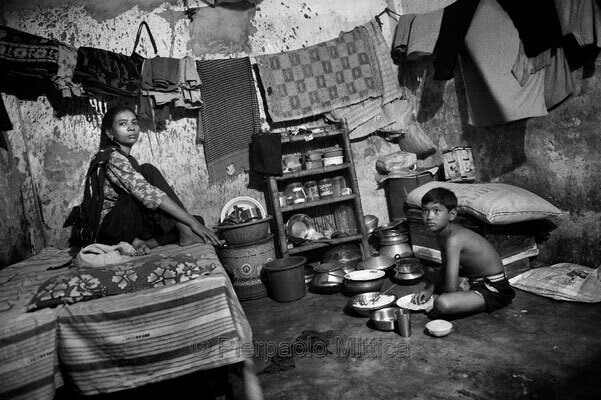 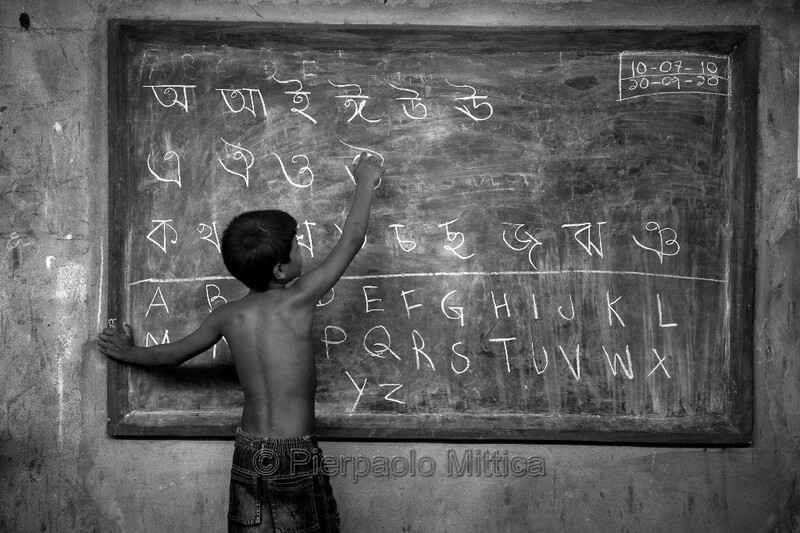 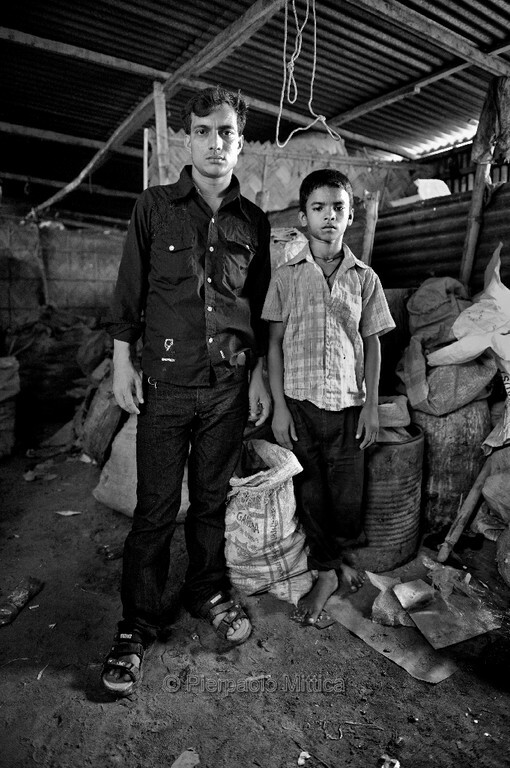 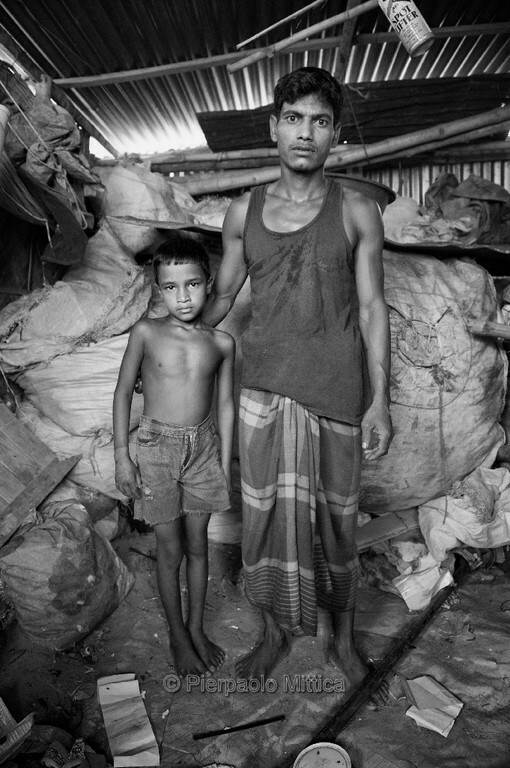 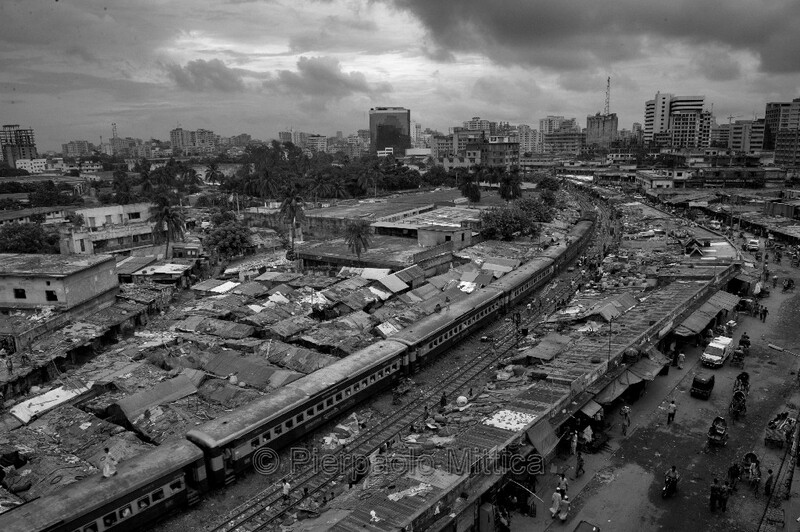 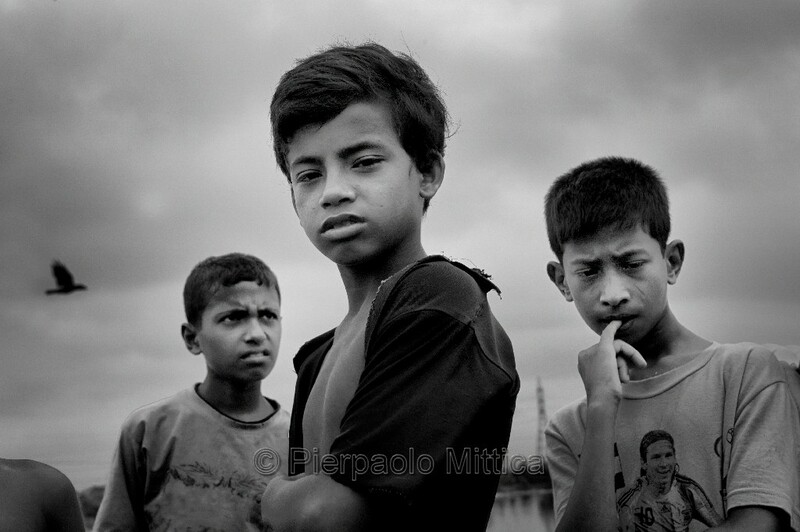 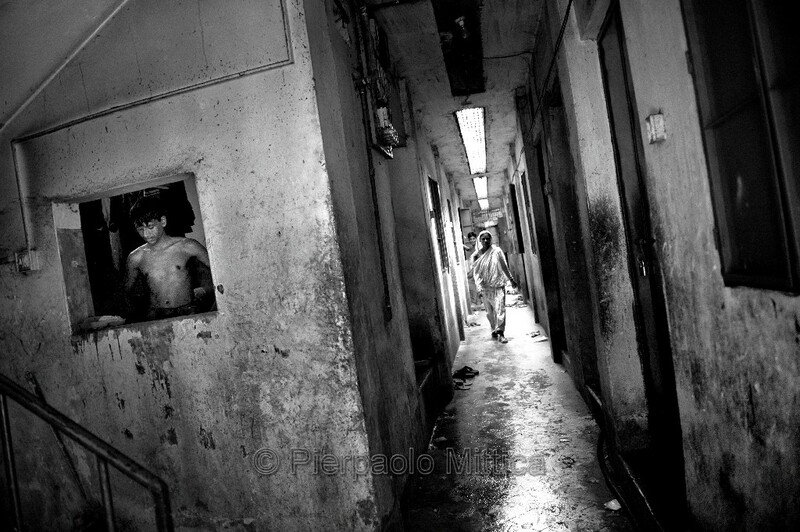 In Dhaka, Bangladesh, alone there are more than 60 thousand street children. The children survive at the margins of society, only counting on their own strength. 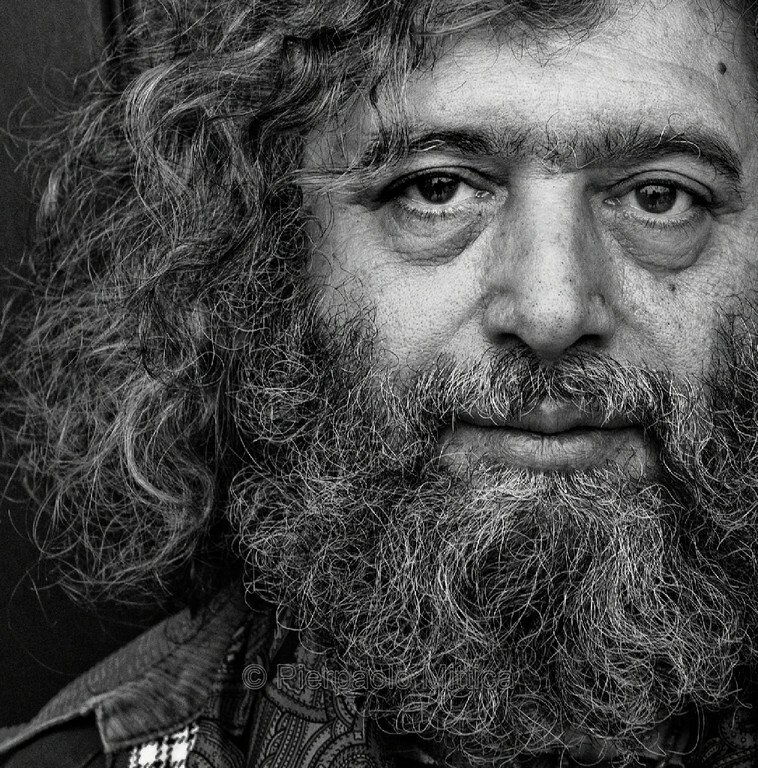 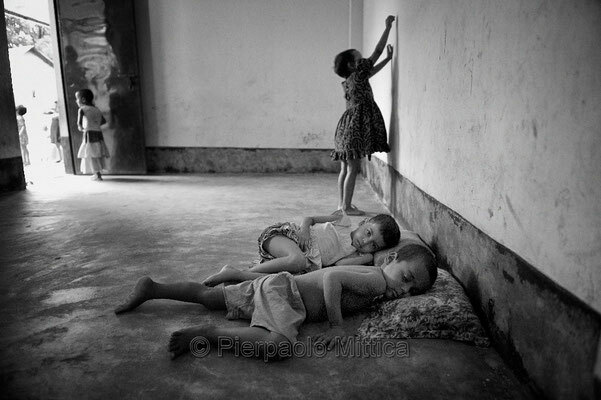 Their rights are the most ignored of all, and they are victims of indifference, economic exploitation and sexual and physical abuse. 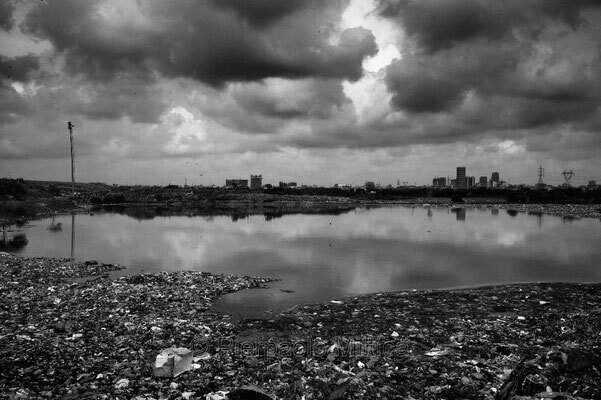 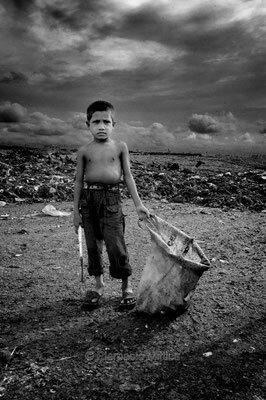 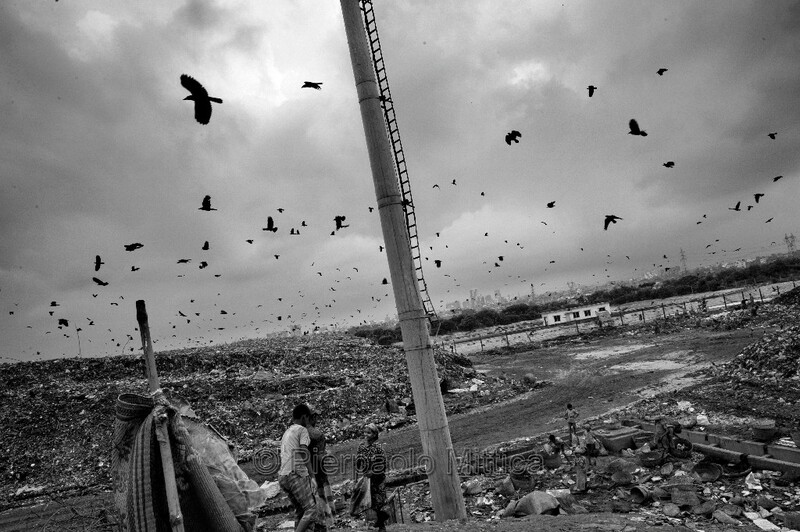 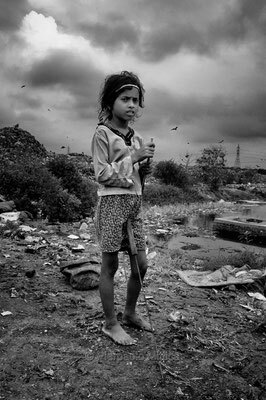 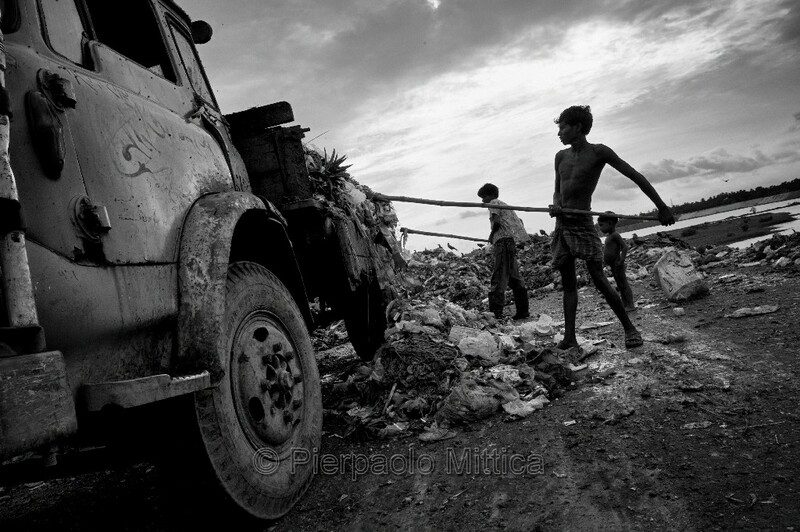 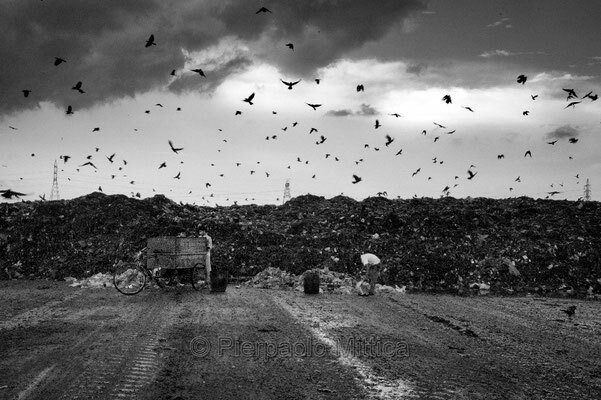 “Tokai Kora”, in Bengali means ‘to pick up rubbish” and “Tokai” is the name given to the street children who do it for work. 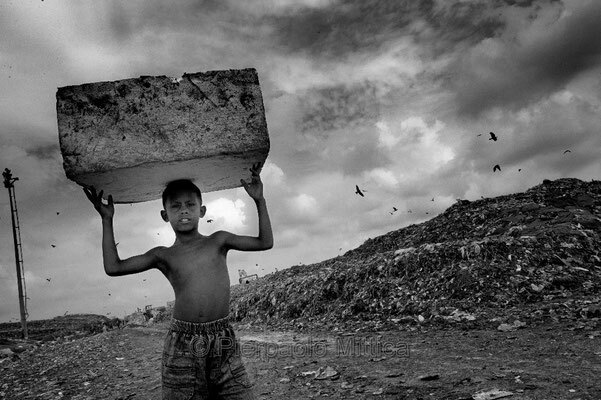 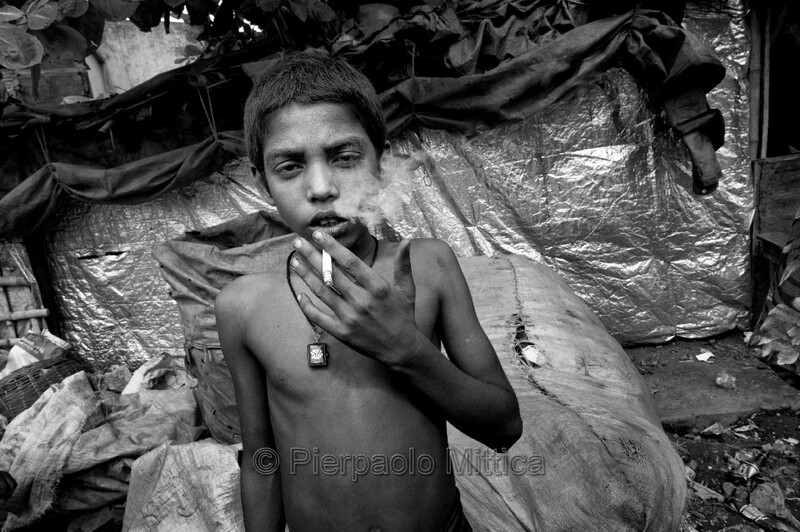 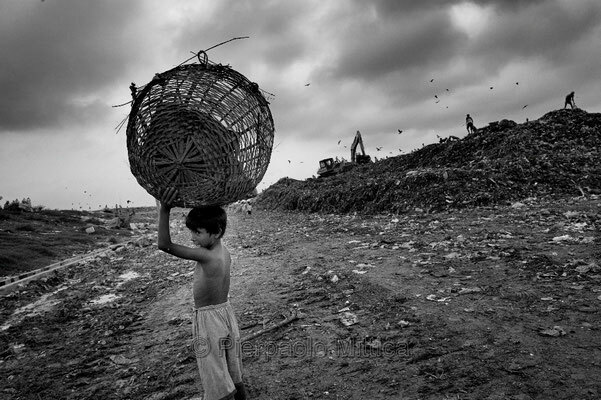 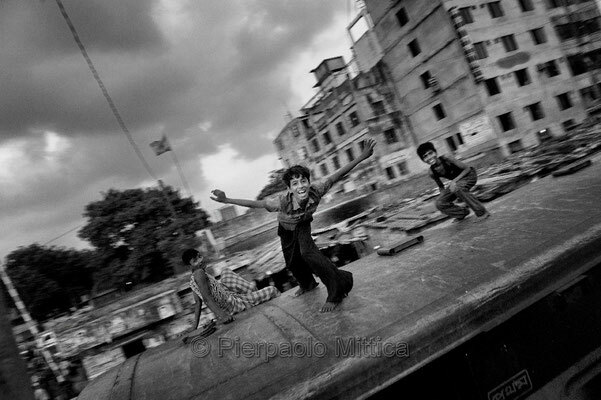 It is a very appropriate name for Dhaka street children, since they survive by recycling rubbish. 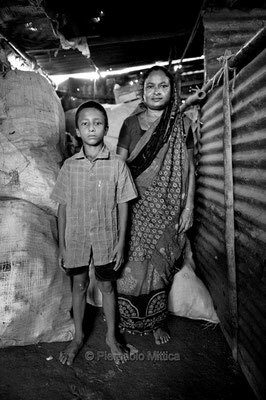 Most of them have run into debt with wholesalers in order to survive. 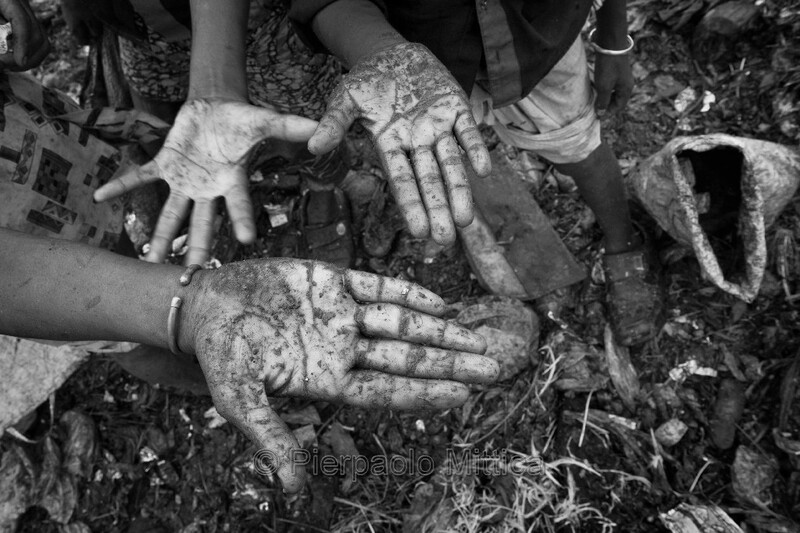 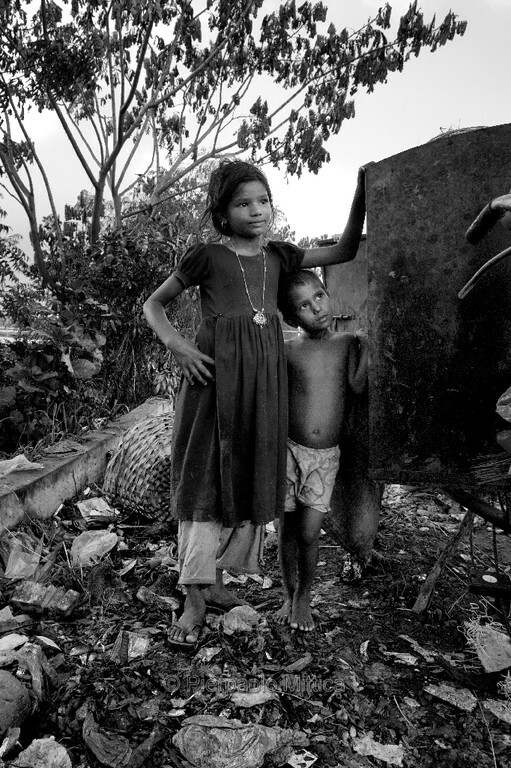 These children live in a situation of bonded labour and slavery. Father Riccardo Tobanelli is a Xaverian Missionary Priest. 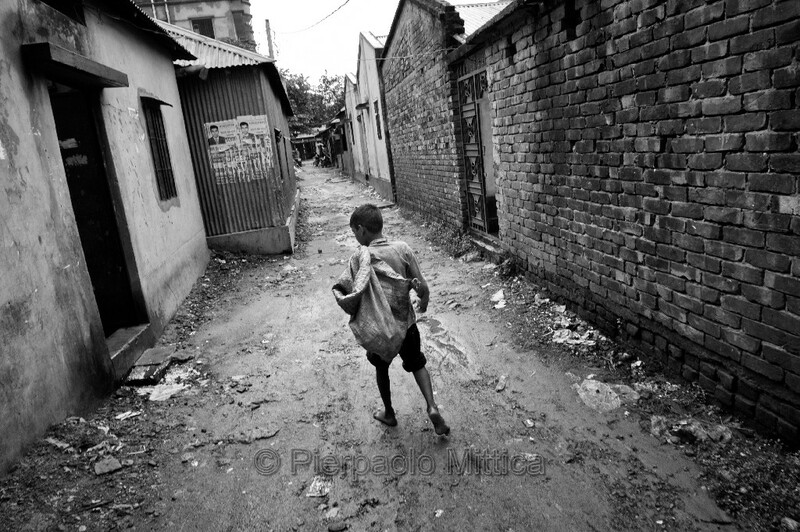 He has lived in Bangladesh since 1982 and founded a non-profit organization called Tokai Songho to take care of street children. The association seeks to meet the needs of Tokai for shelter, food, health and legal aid against abuse. Former Tokai children, who have lived with Father Riccardo since the 1990s, work with him to take care of the Tokai who still live on the streets. 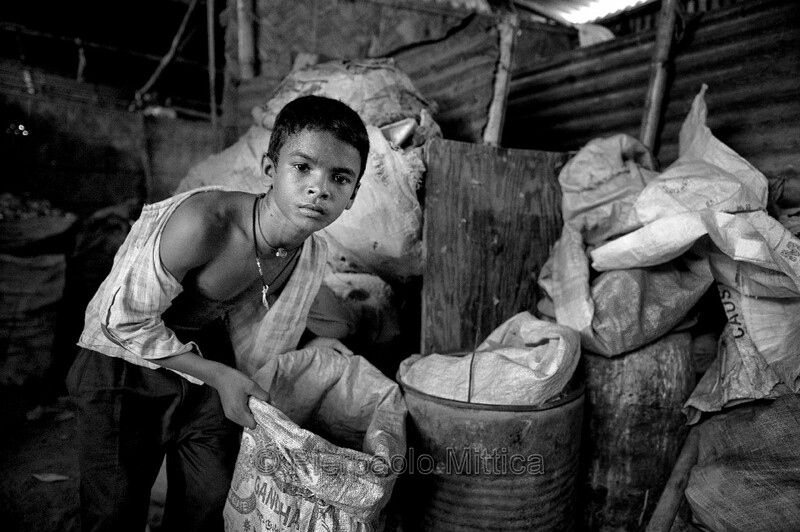 The aim of the association is to free the children from debt and their condition of slavery and to take them off the street and give them a better future.